I have already written a article about how to unlock BSNL Teracom LW272 Modem. Today, i am sharing with you one another way through which you can unlock your BSNL Teracom LW272/LW273 without hampering your modem. 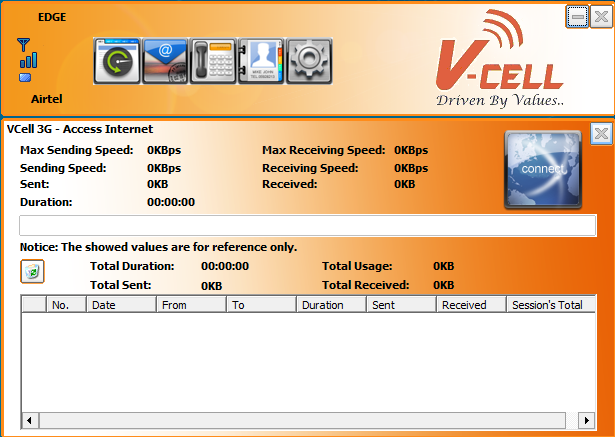 You can use after following the guide any SIM of any network provider without changing the dashboard of your modem. 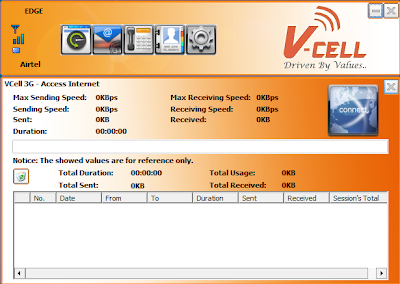 Just download the software from the link which is provided below at the end of the article, (This software is also known as VCell 3G Data Connection Manager), install it in your computer and you can use any sim on your BSNL Teracom LW272 or LW273 modem also. Uninstall your previous BSNL Software.